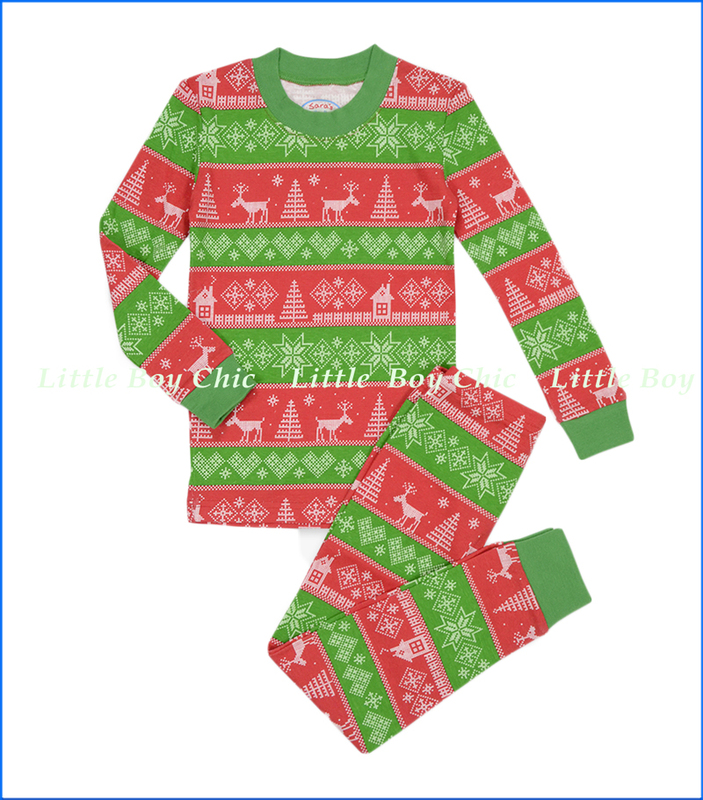 We love the festive fair isle knit on these long john PJs. Snug-fitting for warmth but stretchy to allow kids room to move. 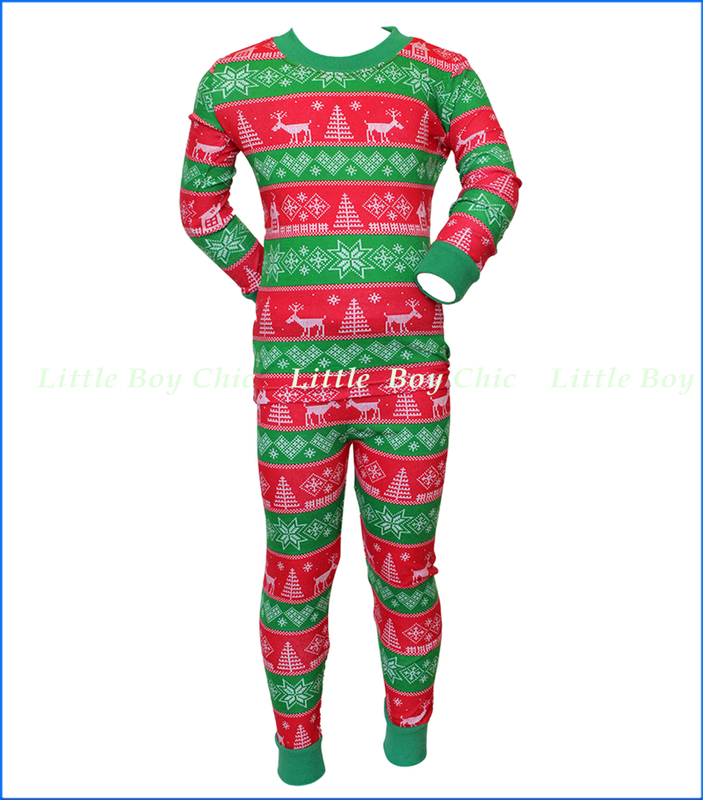 Gentle elastic waistbands are finished with smooth flatlock seams for all night comfort. You can count on the resiliency and color to endure after many washings. 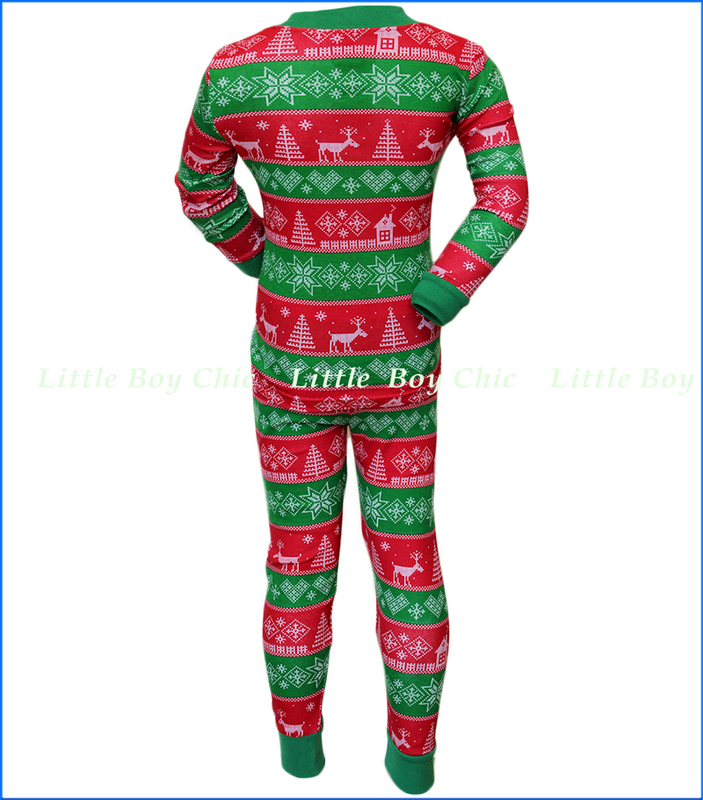 Sleepwear is snug-fitting to comply with federal standards. With printed neck label so there is no tag to irritate.